Have you ever met a self-proclaimed magician so horribly and horrendously, excruciatingly bad that you just wanted to tear the inside of your eyelids over your ears to avoid being victimized by him? Have you ever thought; hmm, I could do that better and in turn get that hot girls phone number? Have you ever been in a situation regarding magic that you were unsure of and thought that the chance of coming out alive with more money than you went in with were so infinitesimal that the thought of being struck by a lightning bolt on a clear day, indoor seemed more plausible? If the answers to these questions are "yes", "hell yeah", and "what the f*** are you talking about?" then this is the book for you. 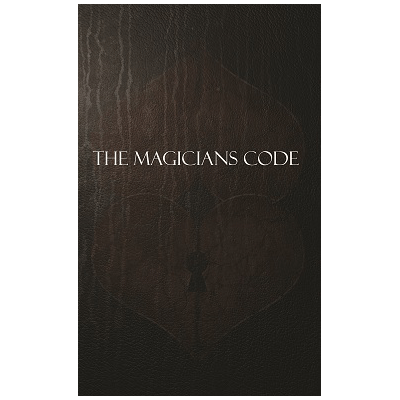 Written with the sole purpose of enlightening the practicing magician to become a better and more potent entertainer, this work explains all the unwritten rules and guidelines to all imaginable scenarios you should encounter.